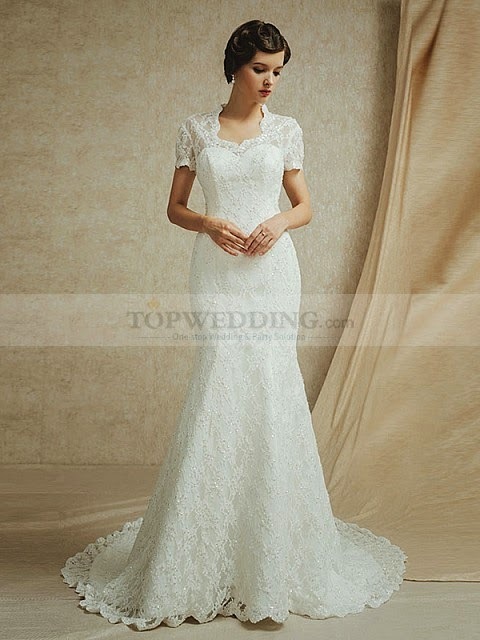 Desire of fancy white dress and such elegance? Today I want to show the right website to buy the right style to be flawless for your most important events. 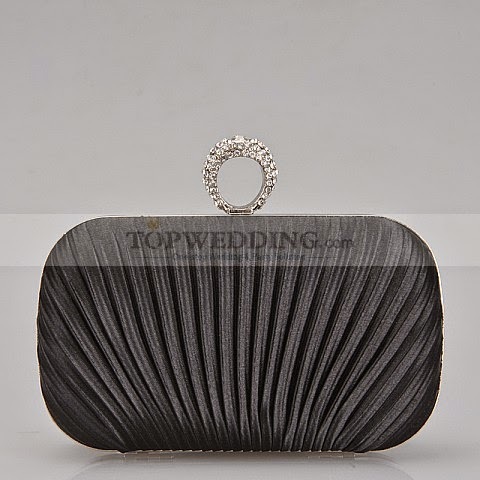 I'm talking about Topwedding.de, a German online store where you can find lots of suggestions for your shopping. The free shipping is offered for you for a time you can see on the home of the website, so what are you waiting for? I am sure you’ll like the quality of the products you find on it. 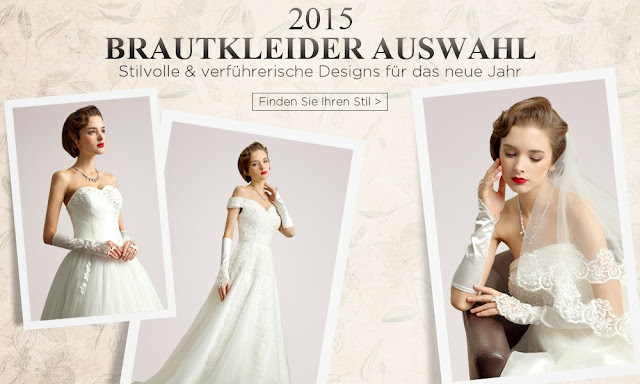 Bride’s dresses with cheap prizes, but also Wonderful Dresses for guests and a lot of accessorizes. 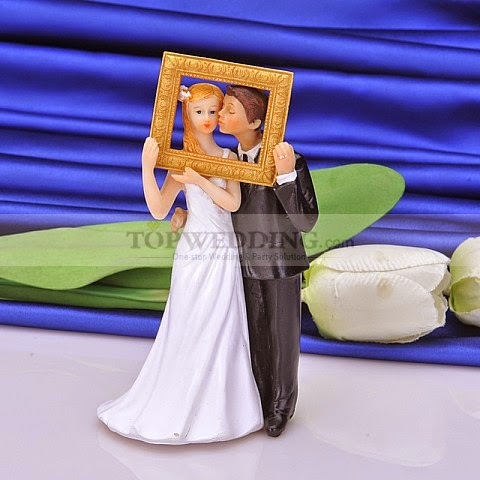 For your special events you can find on TOPWEDDING a lot of shades of colors, and you’ll choose it according to your complexion and your own taste. 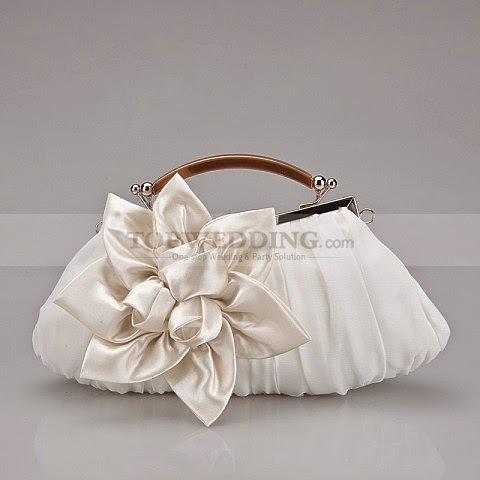 Satin bags and satin shoes are just some examples to complete your outfit. On the website you will also find a size chart and a size guide, and also a color list. 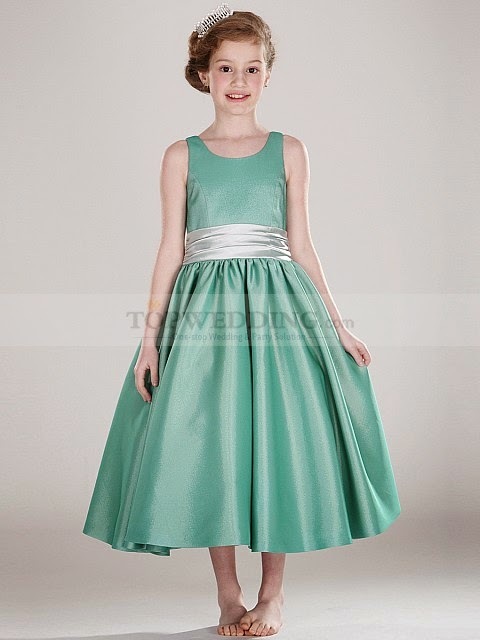 A lot of fabrics are available: taffeta, satin, chiffon, tulle, organza… all kind of lightness for your look you desire. You can see the dresses also according to the prizes you want to pay or according to the name of the stylist you prefer. So, enjoy your look and your desires!!! Che bello il vestito verde Tiffany! L'abito viola è qualcosa di STUPENDO! Sembra uno store molto interessante! Beautiful dresses. I love all. Kisses! 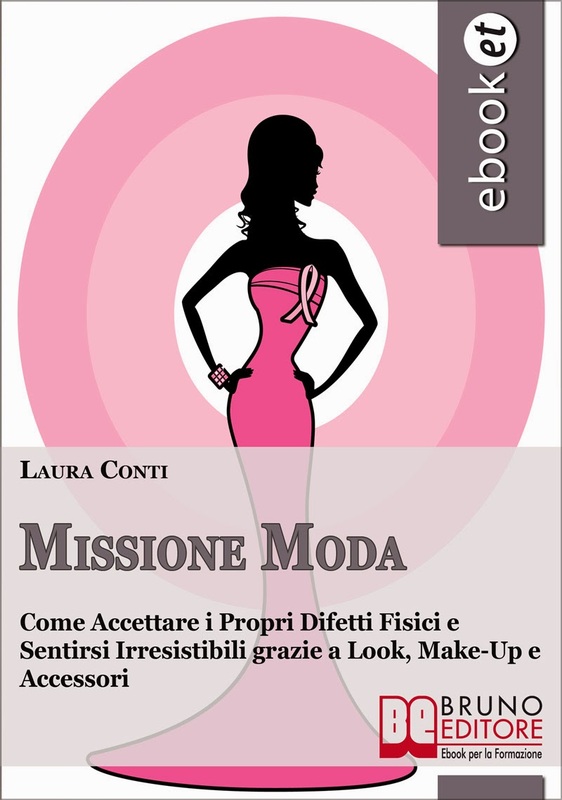 Che abiti meravigliosi cara Laura che propone questo sito!! Le scarpe sono favolose!! Mi tocca proprio andare a dare uno sguardo! !